Located in the San Rafael Hills, San Marino CA is a small but impressive residential area filled with multi-million dollar properties. The most famous attraction in San Marino CA is the Huntington, which is a library and museum surrounded by extensive botanical gardens. In a city as classy as San Marino, it’s no wonder that many residents want the very best Sub Zero refrigerators and freezers for their homes. 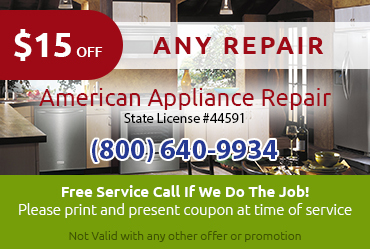 If you need Sub Zero repairs or installation, look no further than American Appliance Repair. A malfunctioning fridge or freezer can have a big impact on your daily routine. 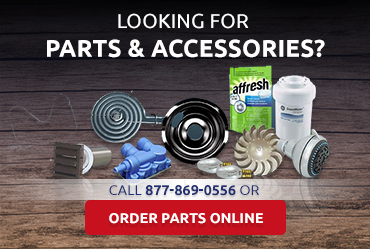 When you call American Appliance Repair, you can keep the disruption to a minimum because we do our best to provide same day Sub Zero appliance repair San Marino CA whenever possible. 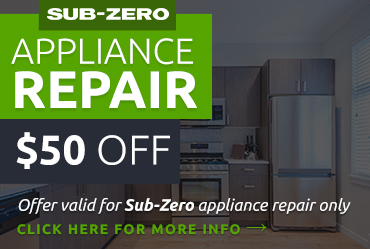 A Sub Zero appliance is a big investment. 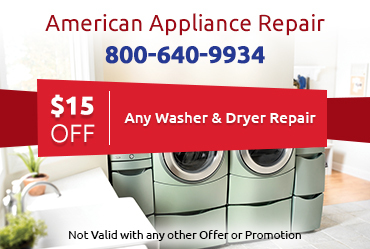 Why not protect that investment with regular service and maintenance from American Appliance Repair? Our skilled technicians can help keep your appliance in top working condition and perhaps prevent the need for emergency repairs later on.